Bringing the best of Emma together in a great chocolate box style gift set. 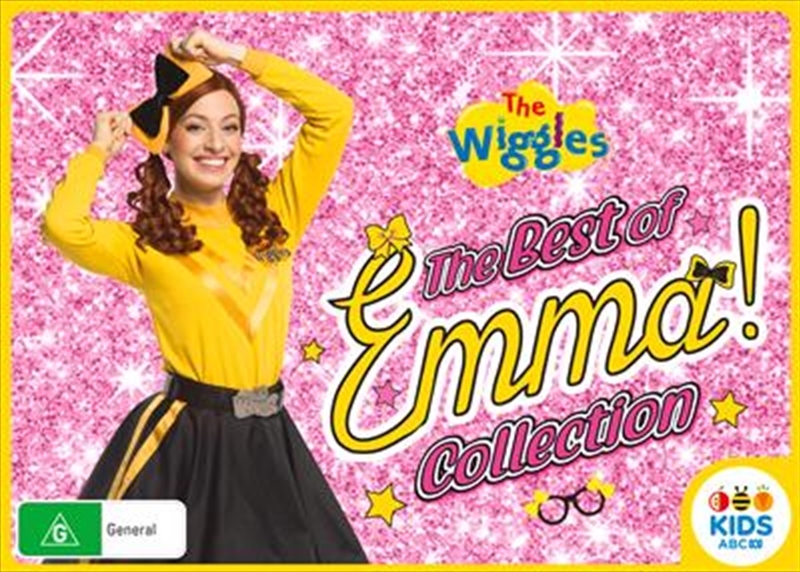 Contains 4 releases: - Emma! - Dial E for Emma - The Emma & Lachy Show - Emmas Bowtiful Day.